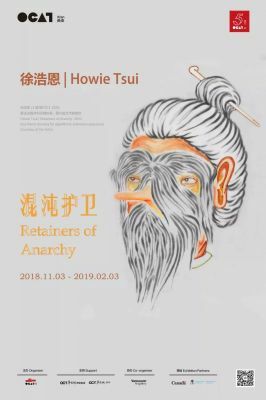 OCAT Xi'an is thrilled, in this our anniversary year, to join in partnership with the Vancouver Art Gallery, which commissioned artist Howie Tsui to create the work Retainers of Anarchy in 2017. Retainers of Anarchy is a scroll-like film organised around a large format video projection 17 meters in length that references the life of heroes and the communities they protect during the Song Dynasty (960–1279AD). It draws for inspiration and motifs upon the wuxia genre of martial arts fiction and fantasy. As an animation, Retainers is the result of hundreds of individual drawings, special here is that the video there is neither beginning nor end in the conventional sense, only the computer programme randomly zooms in and out of the various animated scenes creating a new experience each time the work is viewed.